Everything you need to travel the United Kingdom and Ireland is included in these highly detailed street maps. 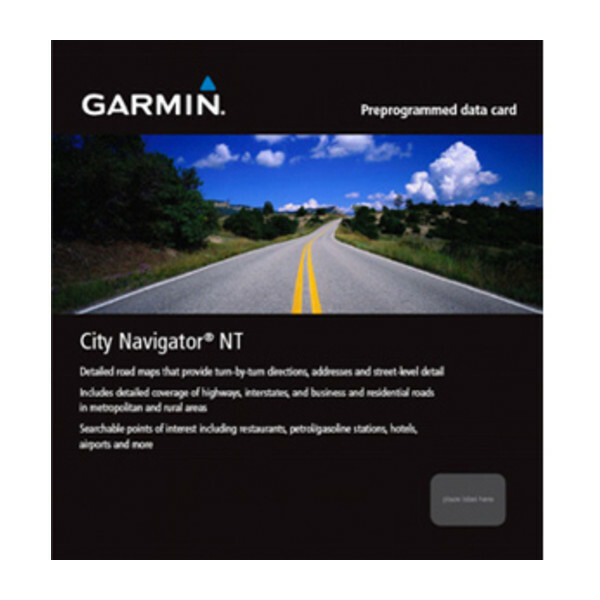 Load City Navigator Europe NT – UK & Ireland directly to your device and navigate turn-by-turn to any address or intersection. Route to points of interest, including restaurants, petrol stations, lodging, attractions and more. 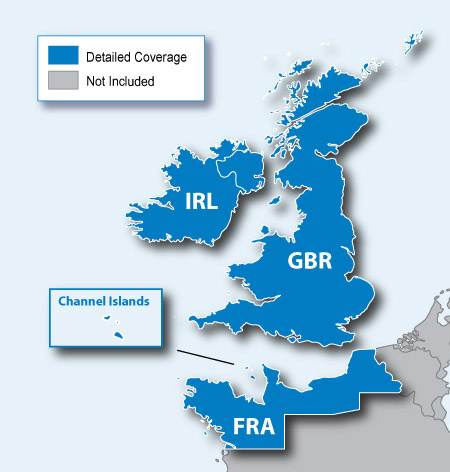 Coverage includes Great Britain, the Isle of Man, the Channel Islands, and major cities in Northern Ireland and the Republic of Ireland. Powered by NAVTEQ, a world leader in premium-quality digital map data.